Enjoy New York City with a great stay at the Quality Inn® hotel in Long Island City, NY! 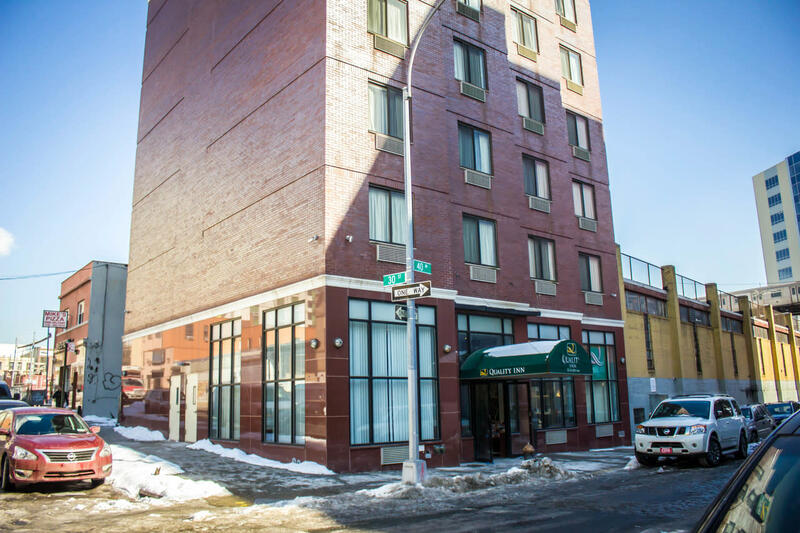 This is a quality hotel near the LaGuardia Airport, Long Island University and NYC attractions. This Long Island City quality hotel near NYC is ideal for your trip to New York, as we offer easy access to Manhattan and numerous world-famous landmarks, restaurants, theaters and entertainment venues. 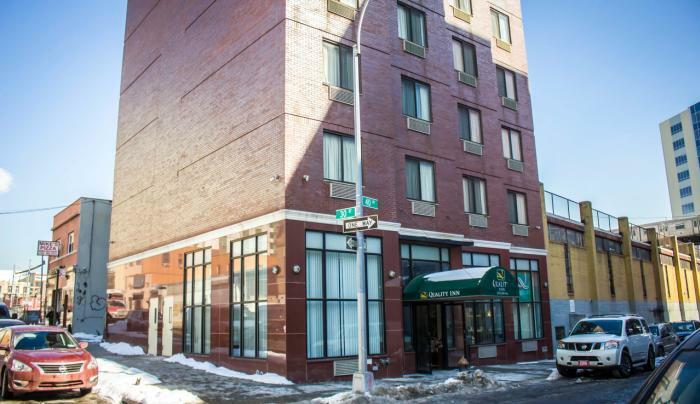 Baseball fans appreciate that this is a hotel near Citi Field, tennis fans enjoy staying in this hotel near the Arthur Ashe Stadium, and horse-racing fans like lodging in a hotel near Aqueduct Racetrack!